You may have used a physical keypad mobile somewhere (mostly Nokia, Samsung and LG). If yes, then you must know the advantages of these mobiles. Good typing speed, high battery power and an unbreakable body. But those days have gone and Qwerty phones have mostly vanished from the market. But you can still find some better version of Qwerty phones. Some of them in the form of Touch & type smartphones. It’s tough to get some good qwerty phones in the market. Many of the smartphone manufacturers have stopped producing keypad smartphones. But still, there are some Qwerty phones available in mobile stores. Today we will take a look at the latest 10 Touch & Type phone of 2017. These smartphones are mostly Android OS powered and have a physical keypad with them. Powered with a 1.2 Ghz dual core processor and 512 Mb RAM. This smartphone is the best touch & type phone that you can buy. 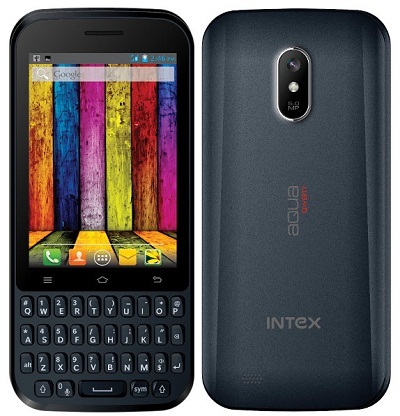 Intex Aqua Qwerty comes with a 3.5 inch screen with 320 X 480 PX quality. It also have a 5 MP primary camera and a 1.3 MP secondary camera. With a 4 GB internal memory, this mobile is available under Rs 4,990 or $94. 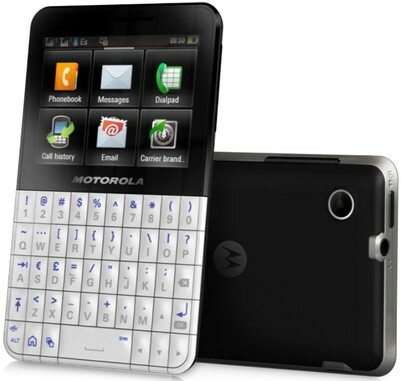 With comparisons to other qwerty phones, It is a good buy. 2: Samsung Galaxy Chat GT B5330. 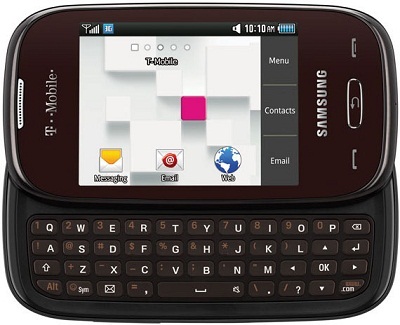 The Samsung galaxy chat is a newer version of Samsung Galaxy Samsung Y pro. It is powered with Android 4.0 OS and comes with a 3 inch TFT LCD display with 320 x 240 pixel resolution. 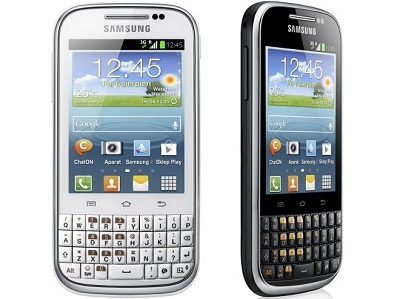 Samsung Galaxy Chat has a 2MP primary camera and a 4GB Internal memory expandable upto 32 GB. It is priced at Rs 8,000 . Nokia X3 is a cool looking device and comes with 240 x 320 pixels compact with the 2.4 Inch display. 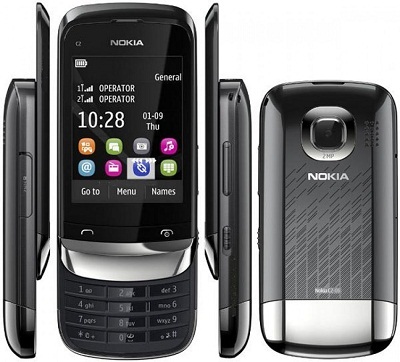 It is loaded with Nokia’s S40 OS and has 1GHz processor with 128 MB RAM. The Nokia X3 has a 5 MP primary camera with 2592 x 1944 pixels Resolution. It is mainly known for its camera and provides a high-resolution picture quality. Nokia X3-02 is priced under Rs 7,000. 4: Spice Stellar MI 285. Spice Stellar MI 285 has a 2.8 inch screen and runs on android 2.3 version. It runs with 625 MHz processor and has a 3.2 MP primary camera and 0.3 Mp front camera. 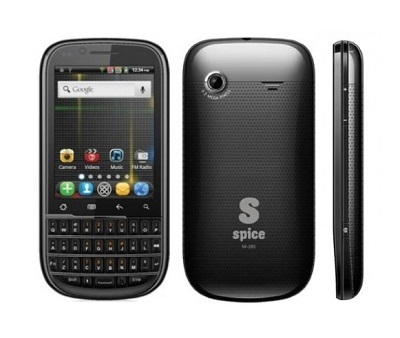 Spice Stellar is not our best choice as it has a full plastic body. It is priced at Rs 3,999 and is quite cheap. 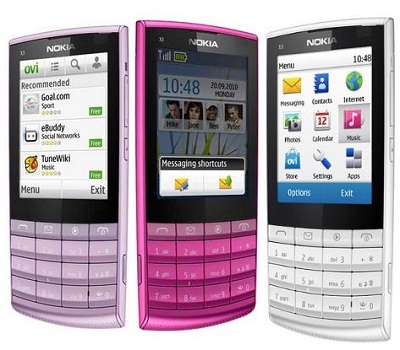 Nokia Asha 300 was released in late 2011 and is powered with a display size of 2.4 Inch with 240 x 320 pixels Resolution. It has 5MP primary camera with 2592 х 1944 pixels resolution. Nokia Asha 300 is powered with Nokia S40 Asha OS. 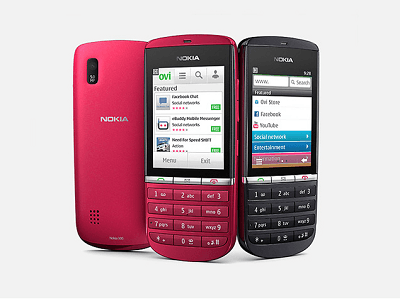 It has a 7 Hrs talk-time and an expendable memory upto 32 GB.Nokia Asha 300 is priced under Rs 6,500. 6: Samsung Gravity Q T289. Another Samsung mobile, Gravity Q T289 comes with a 3 Inch display with 240 x 320 pixels Resolution. It is powered with 2MP primary camera and has no secondary camera. It has an internal memory of 256 Mb and supports upto 32 GB external memory card. Motorola EX119 has a display size 2.4 Inch with 320 x 240 pixels Resolution . The Talk time of this phone is upto 8 Hrs. It has a 3.15 Megapixels primary Digital Camera and no secondary camera. Motorola EX119 is priced under Rs 4,000 in Indian markets. It has a good-looking curved body display and keypad. Hence if you are a fan of large stylish keypads, then this will be your obvious choice. Nokia Asha 303 Touch & Type phone weights around 100 gm. It has a display size of 2.6 Inch with 320 x 240 pixels Resolution. The phone has a 3.2 Megapixels primary Digital Camera and no secondary camera. It is powered with Nokia’s S40 Asha OS. The Talk time of this phone is around 9 Hrs. 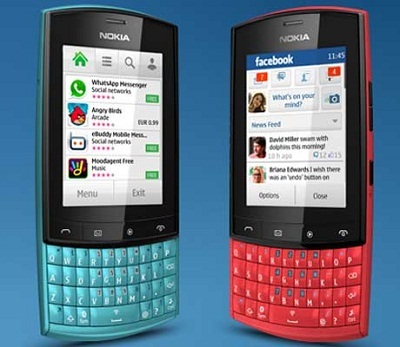 Nokia Asha 303 is priced at Rs 7700 in Indian markets. Nokia C2-06 is a Touch & Type phone and weights around 115g. It has a display size of 2.6 Inch with 240 x 320 pixels Resolution. Nokia C2-06 has a 2.0 Megapixels Digital Camera and no primary camera. It is powered with Nokia’s S40 Asha OS. The Talk time of this phone is around 5 Hrs. Nokia C2-06 is priced under Rs 5,000 in Indian Markets. 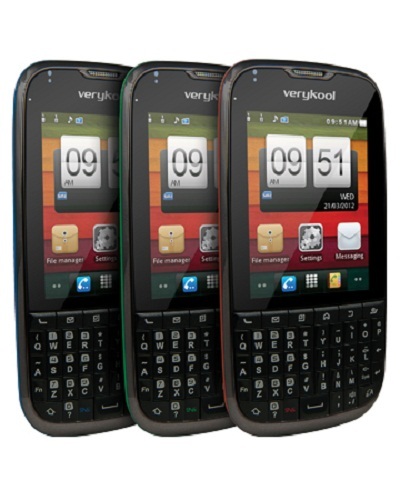 Verykool i675 is a QWERTY phone and weights around 100 gm. It has a display size of 2.8 Inch with 240 x 320 pixels Resolution .It also has a 2.0 Megapixels Digital Camera with 1600 x 1200 pixels, and no secondary camera. Verykool i675 has external memory support of 32Gb micro sd card. While Verykool is not a popular choice, it can still be used as a spare mobile. We hope that you agree with our list of QWERTY phones. If any of these smartphones are not available in your market then let us know. Also read our new post about Top 10 smartphones here. If you have any queries or suggestions then feel free to comment below. To Follow our updates, subscribe to our newsletter. Also like our Facebook page here.